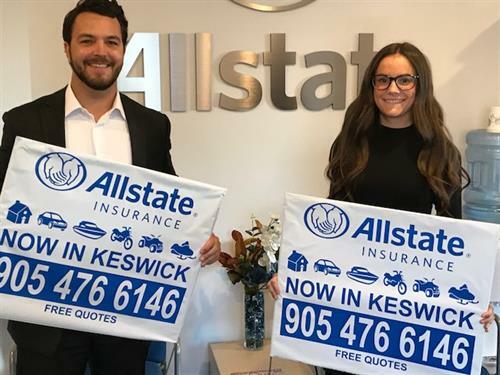 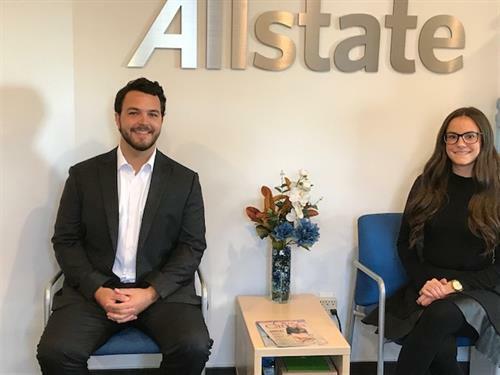 We at the Allstate agency in Keswick have a passion for serving customers and giving back in our communities, we've been serving the community since August 2017 and Allstate has been servicing Canadians for over 65 years. 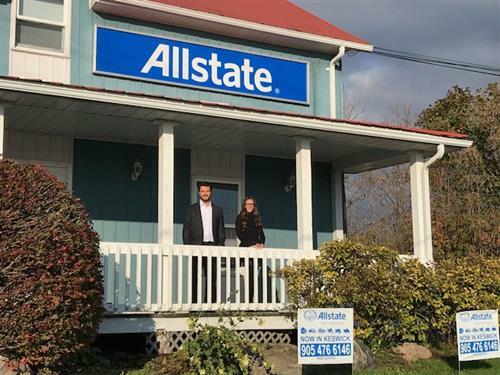 We’re Committed to Our Communities: Our Allstate agency is committed to the communities of Keswick, Sutton, and Pefferlaw in which our agents live and work. 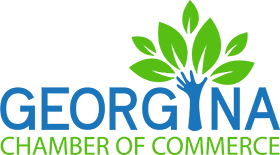 We raise funds, sponsor charitable initiatives and volunteer locally.